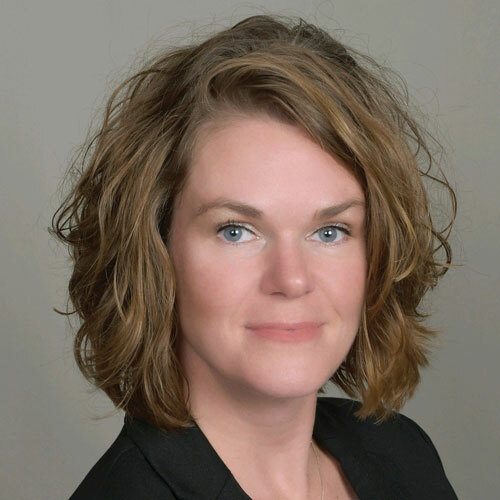 West Des Moines, Iowa — Homesteaders Life Company’s VP-Field Sales, Dan Lodermeier, is pleased to announce that Nicole Henderson has joined Homesteaders’ industry-leading team of account executives. Henderson, who has served for several years as a Homesteaders customer service representative, brings extensive financial services experience to her new role supporting the company’s funeral home customers. Henderson will be serving funeral professionals in Alabama, Kentucky, South Carolina, Tennessee, Virginia and West Virginia.